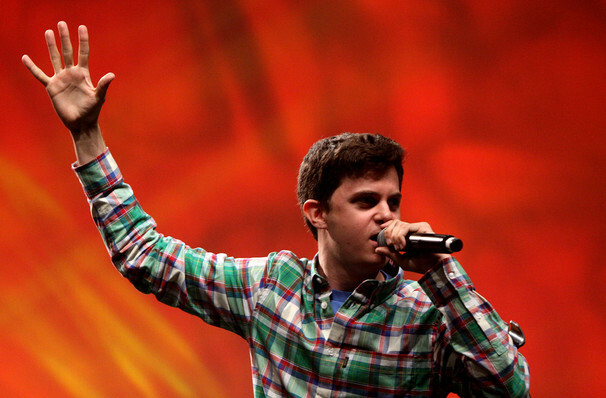 Multi-talented rapper, author and slam poet George Watsky represents the new school of hip hop, first coming to international attention when he won the Youth Speaks Grand Slam Poetry Competition in 2006, going on to ride the wave of a huge internet and social media following after his self-penned and self-produced video for 'Pale Kid Raps Fast' went viral in 2012. His already blossoming career was further bolstered by his work and appearances on popular YouTube web series Epic Rap Battles of History, paving the way for solo stardom when he dropped his breakthrough sophomore album Cardboard Castles in 2013. Six years and three albums later, Watsky released his fifth studio album Complaint and following its January 2019, is gearing up to bring this fresh material to cities across North America on a mammoth winter tour. If lead single 'Welcome To The Family' is anything to go by, the San Francisco native returns on fine form - its catchy piano progression, trademark rapid-fire rap delivery, intellectual, emotionally honest lyrical content, and hook-laden melodies speak of Watsky's strong writing prowess and penchant for well written songs. Seen Watsky? Loved it? Hated it? Help your fellow Worcester Theatre visitors by leaving the first review! Sound good to you? 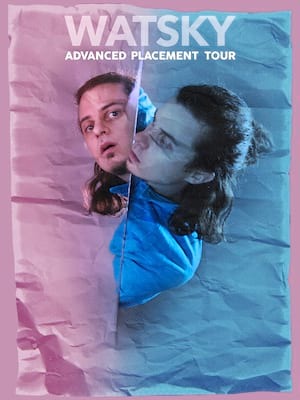 Share this page on social media and let your friends know about Watsky at Worcester Palladium. Please note: The term Worcester Palladium and/or Watsky as well as all associated graphics, logos, and/or other trademarks, tradenames or copyrights are the property of the Worcester Palladium and/or Watsky and are used herein for factual descriptive purposes only. We are in no way associated with or authorized by the Worcester Palladium and/or Watsky and neither that entity nor any of its affiliates have licensed or endorsed us to sell tickets, goods and or services in conjunction with their events.